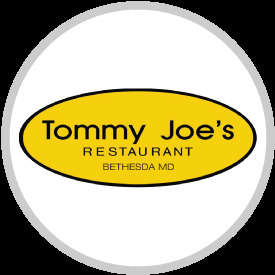 If you’ve ever had trouble figuring out where to eat in Bethesda, we hear ya. We’re a small (but mighty) local startup; we created a fun and free mobile app that lets you “spin” for discounts at great local restaurants every day. Don’t be hangry. Use Spotluck!